Willo Salon provides customers with a truly unique experience in comparison to other salons. 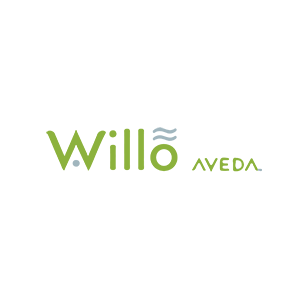 When you start sorting through your beauty salons and realize you’re in need of a new destination, give the Willo Aveda Salon Spa a look. For a 97% naturally derived color which delivers superior permanent color that resists fading—keeps hair shiny and is essentially damage-free. The fact that the color really pops is a good thing in our opinion. It’s extremely healthy and has a great sheen that shines. Come by today!